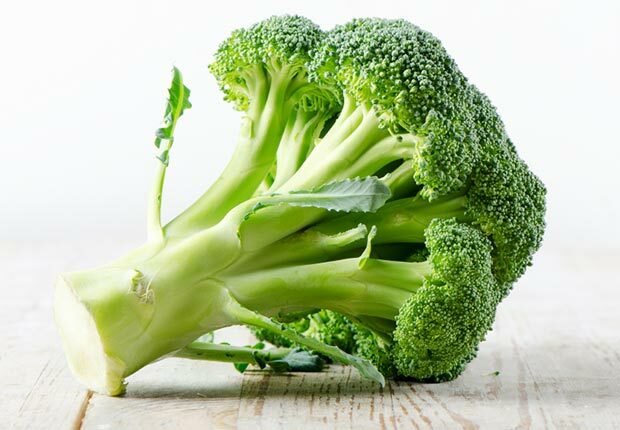 This entry was posted in Metabolic Medical Center Recipes, Modified Profast (Fast and Flexible) Recipes, Nutriplus Recipes (Balance Your Pyramid), Salad, Vegetables and tagged broccoli, broccoli salad, broccoli stalks, lose weight foods, Salad, side dish, vegetarian by foodies4mmc. Bookmark the permalink. basil, lime, ginger, and chili peppers………….WINNER!